Canadian actor whose first film was 1984's Firstborn. He later played roles in Murphey's Romance, Lucas, and Dream a Little Dream. He took lessons as a mime to overcome his shy demeanor as a child. He preferred playing hockey and reading comic books over acting when he was a child. 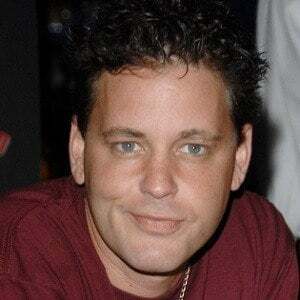 He starred alongside Kiefer Sutherland in the cult classic film The Lost Boys. His father, Bernie Haim, worked as a salesman. 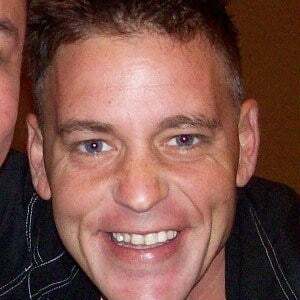 He dated actress Alyssa Milano from 1987 to 1990 and then dated Victoria Beckham in 1995. 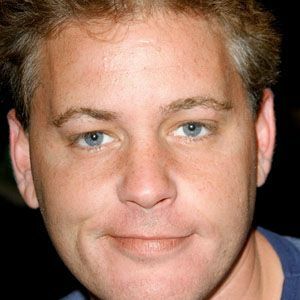 He and Corey Feldman starred in several movies together in the '80s and '90s and became known as "The Two Coreys."